Southeast Asia’s internet economy, including e-commerce, online travel and online media, will be worth $240 billion by 2025, according to a study published Monday by Google, and Singapore’s Temasek Holdings. The forecast, which is 20% higher than last year’s estimate, reflects the rapid growth of new services such as online vacation rentals, and the appearance of regional startups to meet that demand. The U.S. tech giant and the sovereign wealth fund have published three reports on the sector, beginning in 2016. The 2016 and 2017 Google-Temasek reports foresaw a $200 billion internet economy in the region by 2025. This year, our research sees such drastic market acceleration that we now expect that number to be closer to $240 billion. The latest survey includes new services such subscription music, video on demand and online food delivery. These new businesses have lifted revenue estimates for the net economy as a whole. 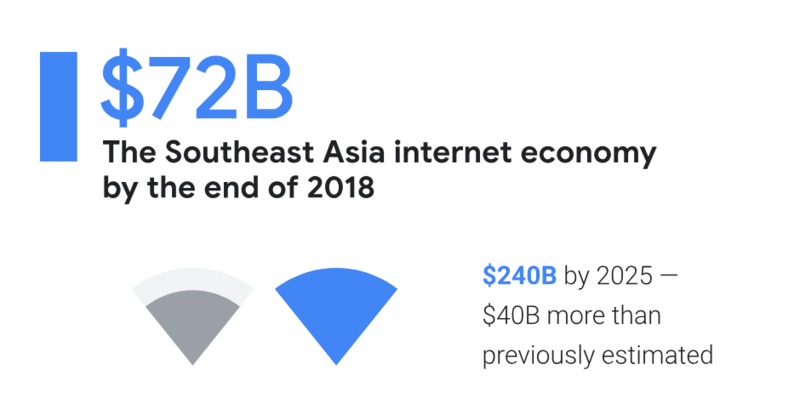 Simply put, Southeast Asia’s internet economy hit an inflection point in 2018. Powered by the most engaged mobile internet users in the world, industries like e-Commerce, Online Media, Online Travel, and Ride Hailing grew at an unprecedented rate. The study forecasts more than threefold growth for the internet sector in Southeast Asia, versus an estimate of $72 billion in 2018. E-commerce will make up the biggest slice of the internet economy by 2025, according to the report, with its gross merchandise value, or GMV, reaching $102 billion that year, up from $23 billion in 2018. There are more than 350 million internet users across Indonesia, Malaysia, Philippines, Singapore, Thailand and Vietnam — 90 million more than in 2015. According to recent research by Hootsuite, internet users in Thailand spend 4 hours and 56 minutes per day using mobile internet. This is more than in any other country in the world. Indonesian, Filipino, and Malaysian users, who spend approximately 4 hours per day on mobile internet, are also among the top 10 globally in terms of engagement. In Thailand, the second largest internet economy in the region ($12 billion in 2018, 27% CAGR in 2015-2018), growth has been driven by one of the most vibrant e-Commerce markets as well as by rapid growth in Online Advertising and Gaming. The Ride Hailing and Online Travel sectors still offer huge headroom for growth and are increasingly attracting investments from Southeast Asian unicorns (private companies that have reached $1 billion valuation) such as Go-Jek, Grab, and Traveloka. Investors have taken notice, pouring record amounts of funds into the region — now it’s time for everyone else to pay attention. Below is a sneak peek at the key figures of Southeast Asia’s internet economy, as well as the full downloadable e-Conomy SEA 2018 report. 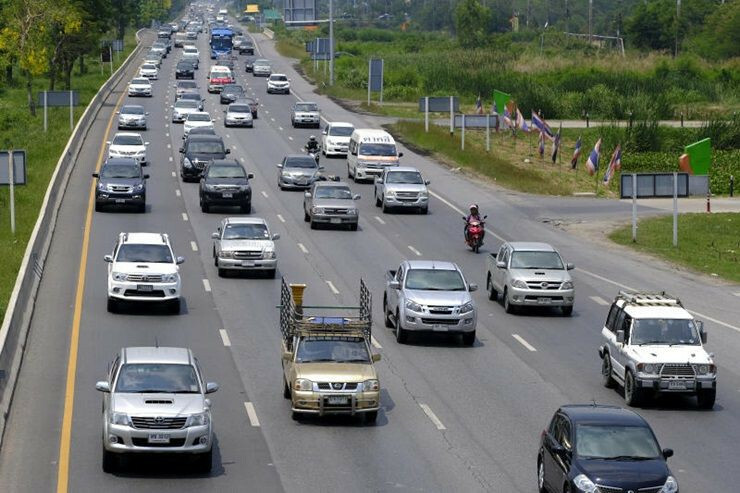 BANGKOK, 17 April 2019 (NNT) – The Department of Energy Businesses has disclosed that domestic oil consumption has risen by four to five percent during the Songkran festival or from April 12 until April 17, mostly due to journeys between the provinces and Bangkok for the long holiday. 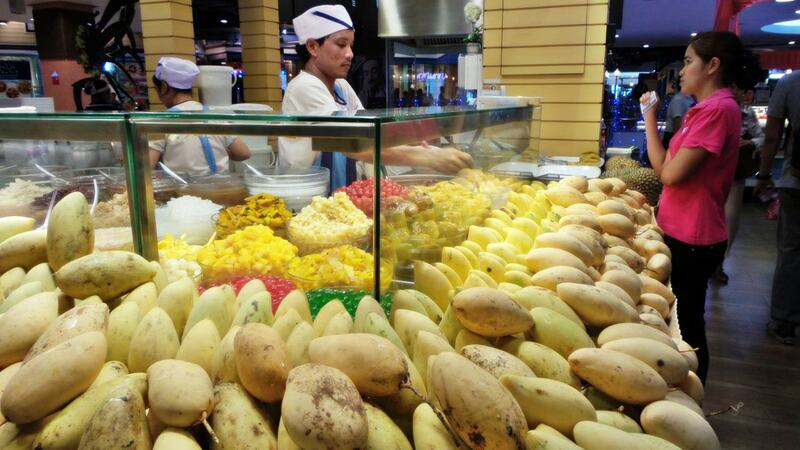 BANGKOK, 1 April 2019 (NNT) – The Director-General of the Department of Trade Negotiations, Auramon Supthaweethum, said Thailand exported fruits worth 2.65 billion US dollars in 2018.